Visit the seaside city of Ostend in Belgium on a two-night mini cruise holiday with P&O Ferries. 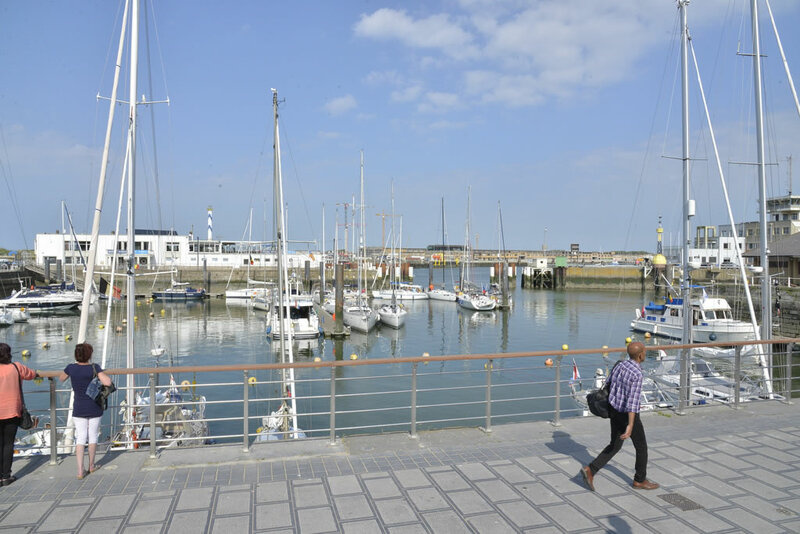 Embark on a two-night mini cruise adventure to the city of Ostend with P&O Ferries. You'll get to spend the day touring the seaside city of Ostend in Belgium at your leisure. At 6.30pm your modern ferry will leave the Port of Hull and sail overnight to Zeebrugge. Enjoy the entertainment on-board, feast on a delicious dinner, or enjoy a bit of shopping before heading to bed in your own en-suite cabin. At 8.45am (or 9.30am on weekends) you'll arrive in Zeebrugge where a coach will be waiting to take you to Ostend city. Depending on traffic you'll normally be there around an hour later. Located on the coast, Ostend is just an hour away from Brussels and only 15 minutes from Bruges by train. Rich in history this city has a modern feel. It is very popular with tourists, not just because of its wonderful seaside areas but also thanks to its restaurants, great shops, and a thriving nightlife. At 5.00pm the last coach departs Ostend taking the last load of passengers back to the ferry terminal. At 7pm the ship sets sail bound for Hull the following morning. This mini cruise is only available on selected dates throughout the year.